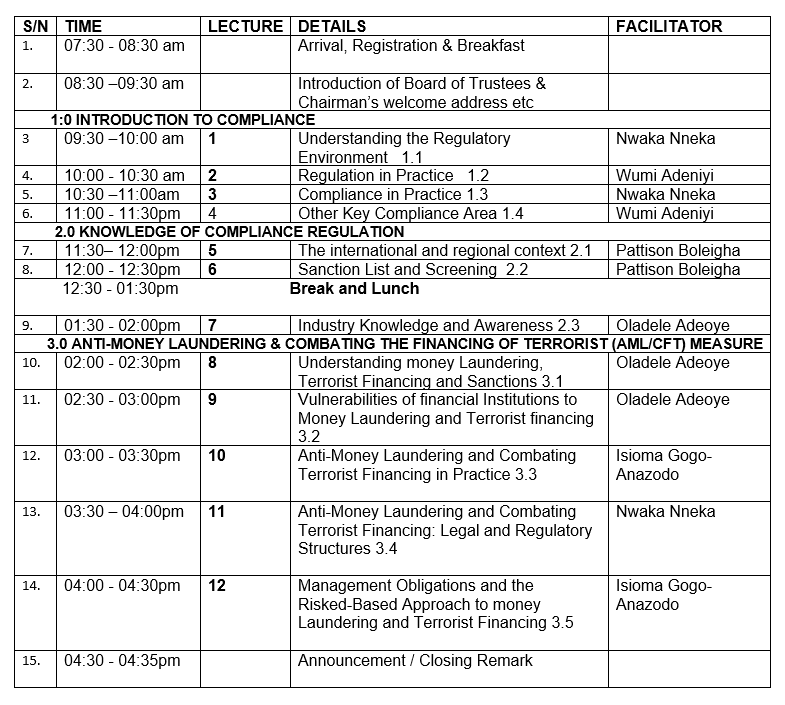 Compliance Institute, Nigeria (CIN) invites prospective members from all sectors of the economy for a one day training program. 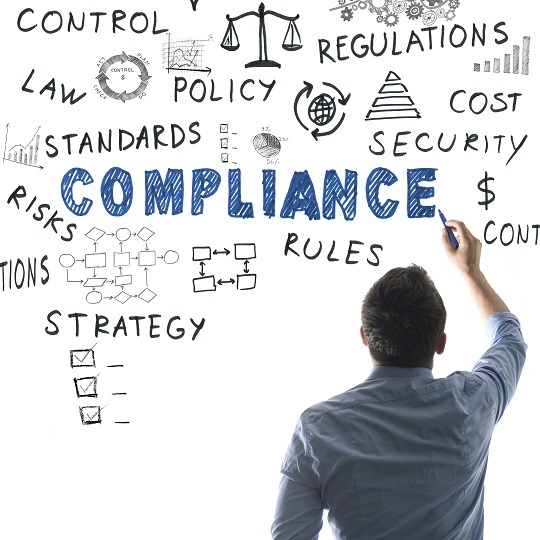 This training is part of the requirement to become a certified Designate Compliance Profession. You must be a registered member. To register click here. You must have paid membership registration fee. To pay click here.